Original source: GoHa.ru - Поиск подводных сокровищ. Вся правда. 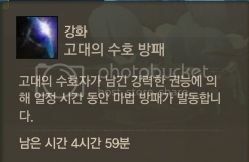 Why to Hunt for Treasure? 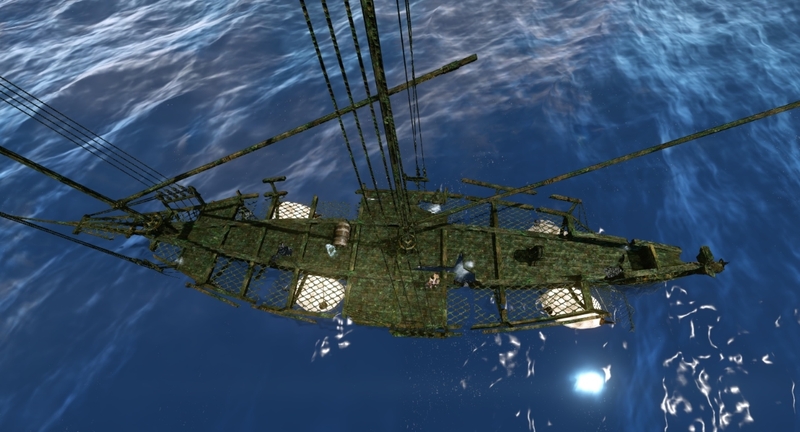 In ArcheAge there are multiple ways of making money, such as: killing mobs, crafting items, gathering resources, farming, taxing houses... and of course treasure hunting. Why would you go treasure hunting? Profit - to earn some gold, find artefacts. 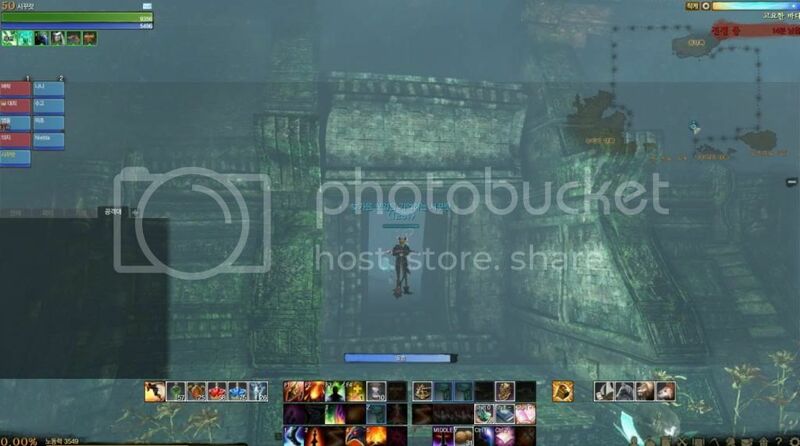 Adventure - its fun to do, and its unique not present in "other" MMO games. Danger - pirates, underwater mobs, and of course the badass Kraken boss. First you will need a ship. 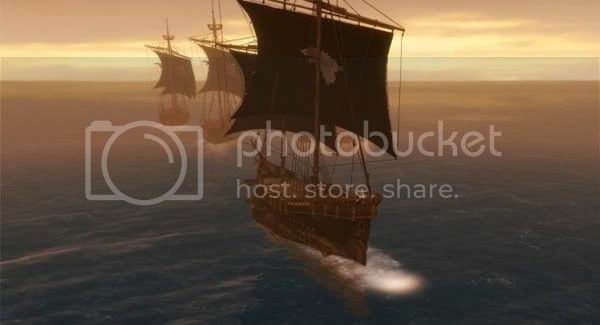 There are more ways getting a ship, for example you can ask someone who already has one to take you to the spot where you want to hunt for treasure, another way to get a ship is to just craft one, it will require some time and resources, but in the end you wont depend on others and go to treasure hunting whenever you want to. 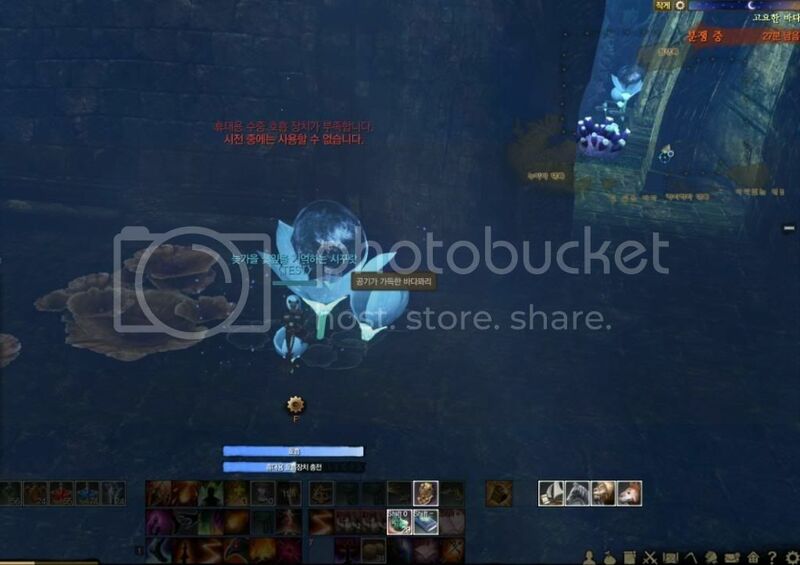 A character can stay underwater for a limited time, and without a diving gear this time wont be enough to perform the treasure "digging" process. You can find it at the stairs on the ship, leading from the water to the upper deck. Can be used for 10 minutes before the oxygen runs out, after that some minutes (5 minutes by some sources) needed to fully recharge it again, and during this process its not wearable. Flippers - Increases swimming speed by 50%. Can be crafted from leather, point and ore. 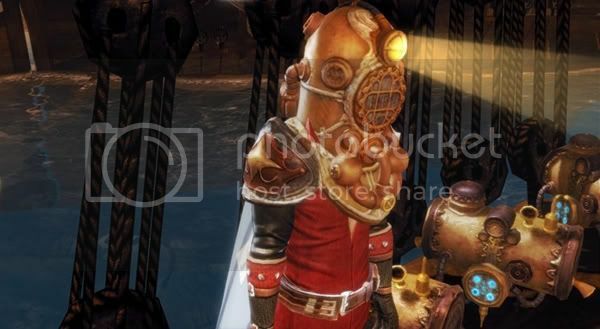 Diving Suit - Crowns stock 02 for 1 minute. Can be crafted from pearl, paint and ore.
Air Bags - Disposable, expendable and compulsory subjects. Can be crafted. 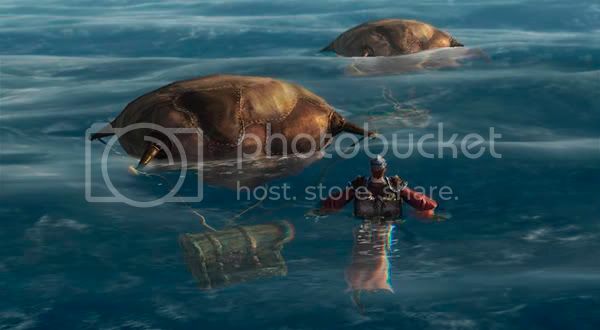 Sail or swim to the desired treasure hunting spot, treasures are scattered all around the ocean floor randomly, usually near ship wrecks, but according to a legend there is a Kraken boss which sank many ships with valuable cargo (good luck with him). 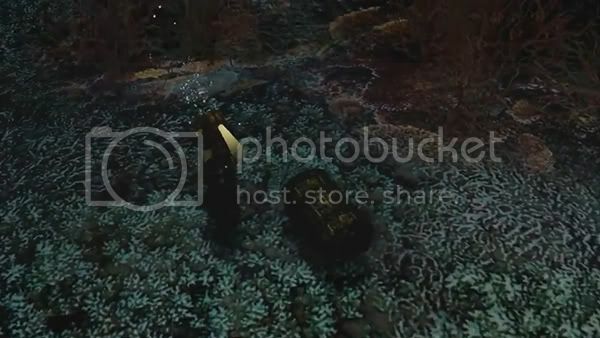 Studying the sea floor you can stumble upon a wreck, and next to it notice a couple of treasure chests, if you are lucky. The search may take long time, depends how lucky you are and how good "eye" you have since you have to look around carefully. Chests can't be opened underwater, to open them you need to lift them up by attaching an Air Bags on them which will lift them up to the surface. Whats the Point of the Treasure Hunting? Well about this is still hard to tell any concrete thing, its still a new feature and not much testing have been done. 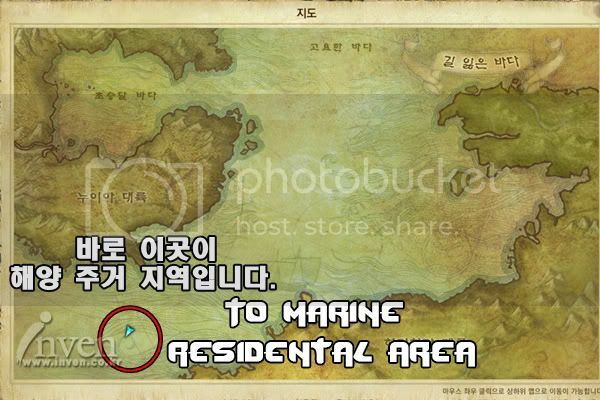 Koreans did some testing to compare the underwater treasure hunting with gathering, and they got to a conclusion that the treasure hunting is more profitable, but i wouldn't take this too seriously yet, since resource prices may differ allot. Rumor says that you can win a "jackpot". Also treasures aren't only between east and west continents, they are also in the sea between south and north continent. 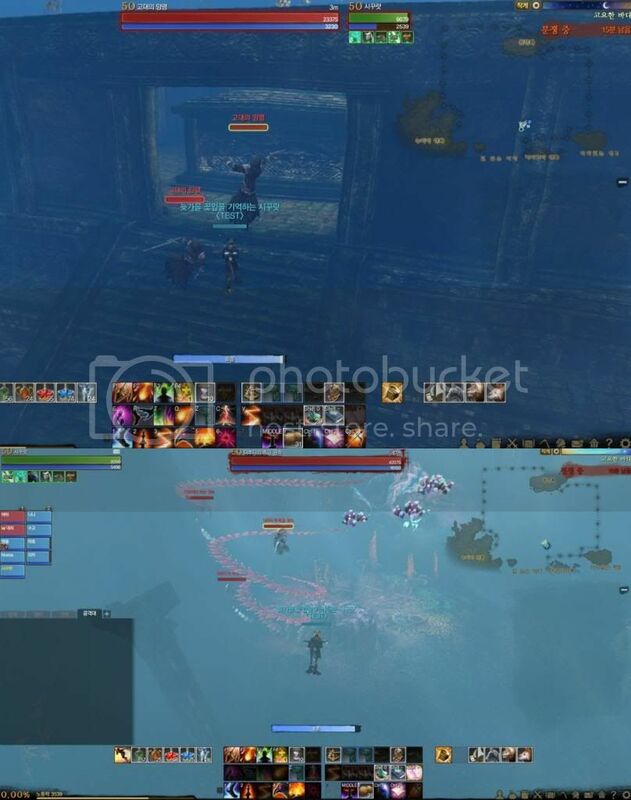 luv this... apart from the treasure hunting itself, it's the attention to detail like needing air bags to raise the treasure to the surface that makes this a unique experience in mmo's! Treasure hunting ... looking forward to that (assuming I can get the materials for a boat and for the underwater breathing apparatus). sorry for my spelling errors I'am brazilian xD. 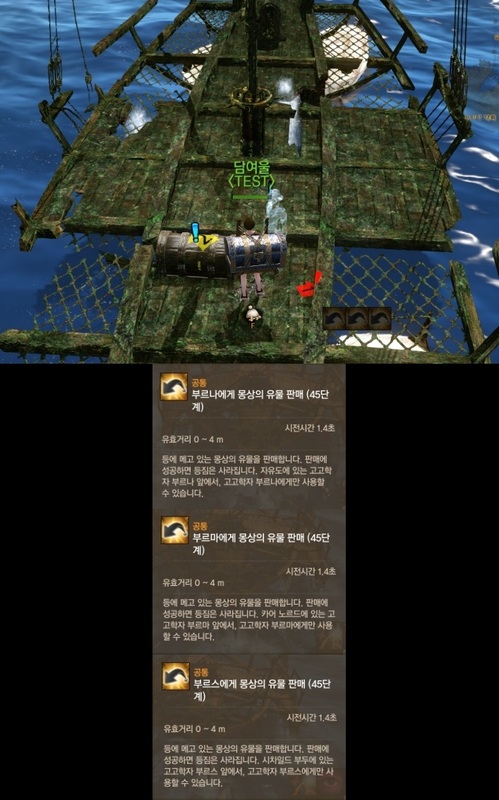 Dans ArcheAge il y a plusieurs façon de gagner de l'argent comme par exemple : tuer des monstres, crafter des objets, recolter des ressources, les taxes sur les habitations, le système de marchandage~ et bien sûr... la chasse aux trésors. Profit : Le Fric, c'est chic... Or et artéfact. Aventure : C'est fun et unique pour un MMO. Concrétement il est dur de dire si il est plus profitable de récolter des ressources ou de chercher des trésors. D'après certains test il serait plus profitable de chercher des trésors, mais l'économie bougera énormement, et c'est une fonction du jeu qui vient tout juste d'être implémenté donc les informations qui était valide pendant la CBT5 le seront peut-être pas pendant l'Open Beta et la sortie du jeu en Corée. Qu'est-ce qu'il faut préparé avant de partir à la chasse aux trésors ? On peux rester sous l'eau seulement pendant un moment avant de manquer d'air, et sans équipement on a pas assez d'air pour récupérer des artefacts et autres trésors. Vous pouvez les trouver aux niveaux des escalier qui relie le pont supérieur et l'entré au niveau de l'eau. Vous pouvez les utilisés pendant 10minutes avant d'être à cours d'air. Il faut (d'après certaine source) 5minutes pour re-remplir les équipements en air, pendant la recharge, il est impossible d'équiper le matériel. Palmes - Augmentent la vitesse à laquel vous nagez de 50%. Se craft à partir de cuir, minerais et peinture. Scaphandre - Amasse l'O2 pendant 10 minutes. Se craft à partir de perles, peinture et de minerais. Sac d'air - Consommable, et nécessaire. Craftable. Cherchez d'abord des épaves (même si ils peuvent spawn partout) et cherchez les alentours, vous trouverez (si vous êtes chanceux) des trésors caché ! Attention il faut avoir l'oeil ! Les coffres ne peuvent pas être ouvert sous l'eau, pour les ouvrirs il faut les faire remonter à la surface à l'aide des ballons d'air. The wait is going to kill me lol. Thanks for the great guide, this community is amazing! Thanks to the Dread Pirate Amaterasu! Wasn't me! The people in my team did it. I just happened to be passing by. 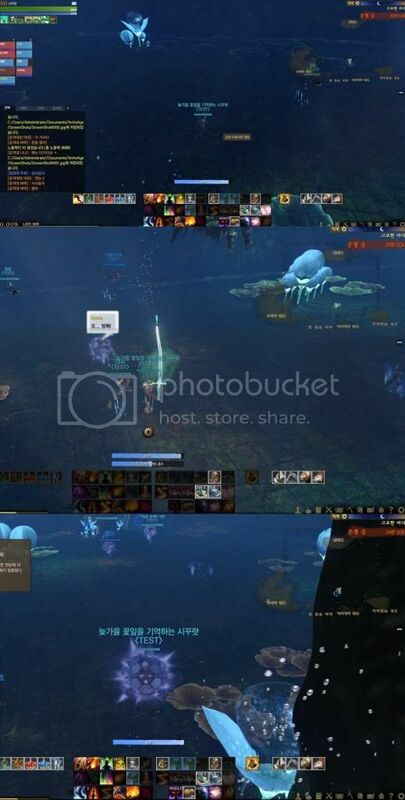 From a video I found on youtube today, I learned that the swim mechanics for Archeage are even better than I thought. Depending on how you angle your cameras while your character swims controls what type of swimming strokes, such as the back stroke, your character does. 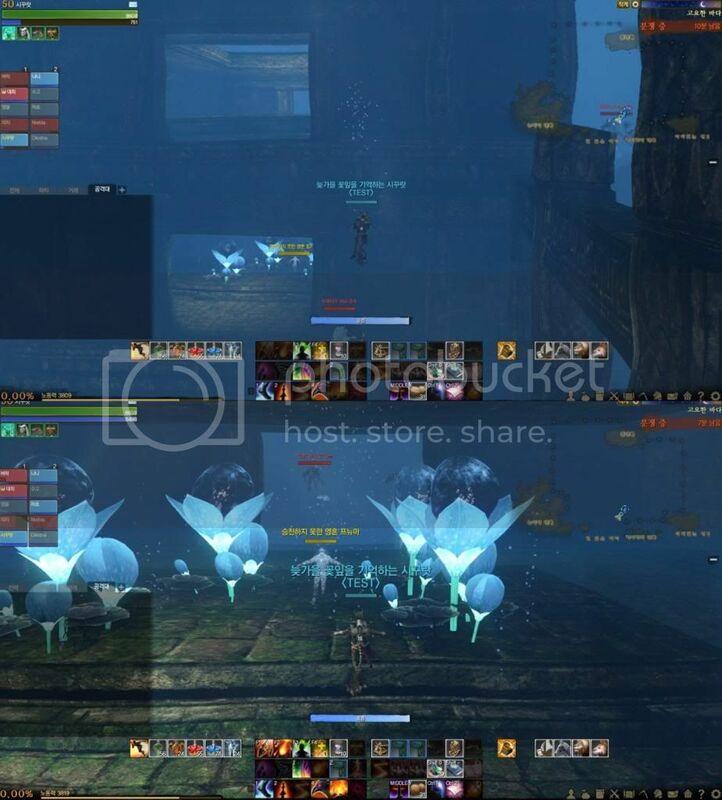 That is a very nice touch for the creators of Archeage. You can see it in this video. Just pay close attention to the player's character as the player changes the angle of their camera. 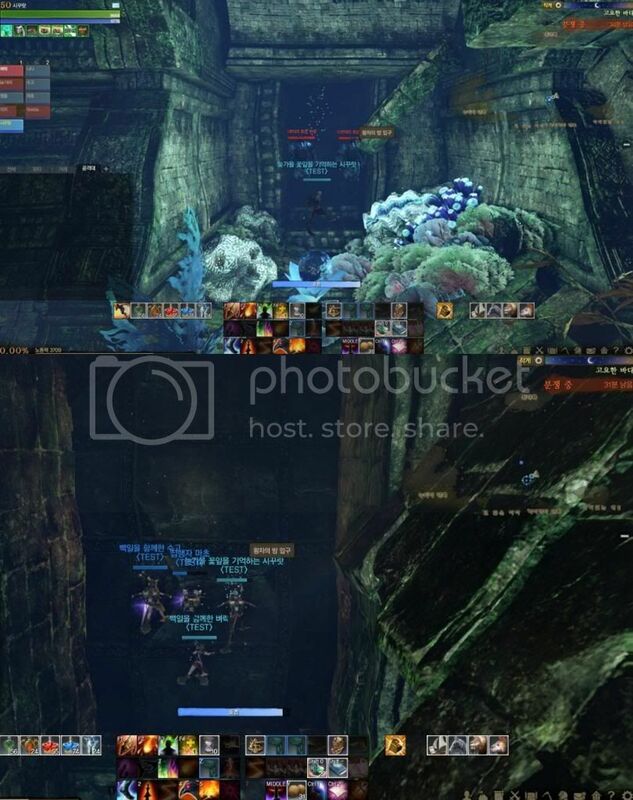 Not that AA has a huge open world on land, it has a very detailed underwater world too, going to show a few pictures and videos from the test server about some new underwater areas and underwater bosses. Bubble to fill up your breathing bar. All the spoilers are broken links LlexX. Or maybe just broken for me on my work PC. not sure. He fixed them weeks ago. Check dates on posts. Let me put my omg face on.